New York City. It is the city where anyone can do or be anything, anywhere and at any time. As a citizen of New York City I love that by simply walking out my front door, I am always finding the most interesting and ambitious people around the big apple. But not everyone around the world is as fortunate as the 8 million New York City locals who have the daily opportunity to witness first hand all that happens in America's biggest city. 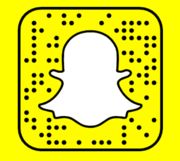 Now however, thanks to the recent growth of Snapchat, they can experience New York City life every single day. 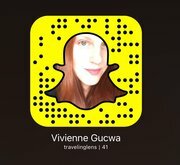 Snapchat is being used to tell interesting stories all over the city! From storytellers, to photographers, to entrepreneurs, brands and even daily vloggers. 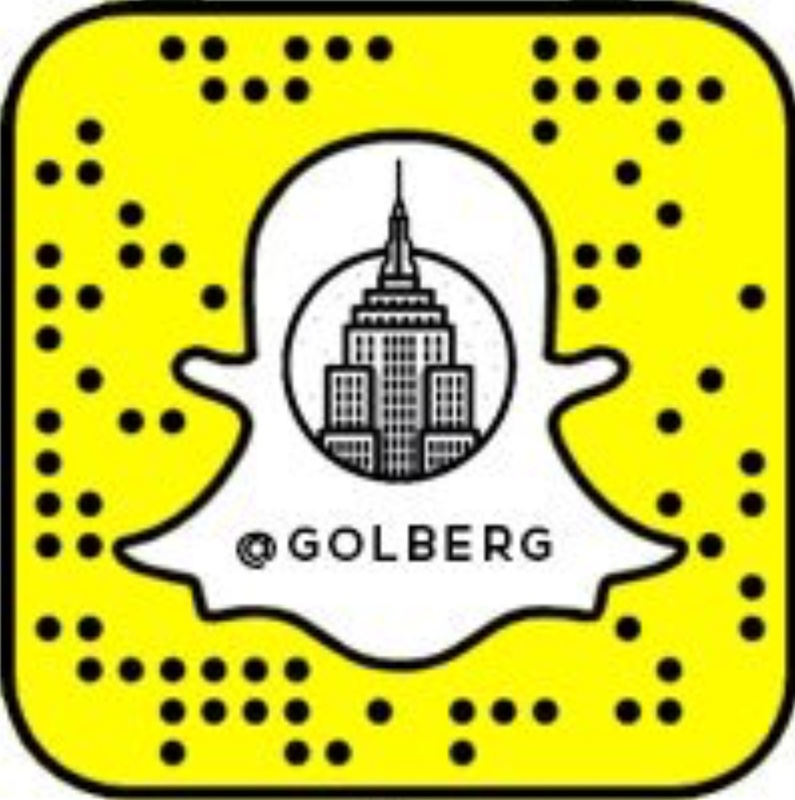 I did some research and collected the Snapchat accounts that capture the most need to see stories in New York City on a frequent and daily basis. 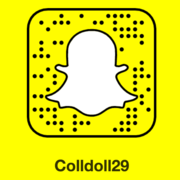 You can add any of these great accounts by either adding their Snapchat username which is located next to their name below or by their snapcode. 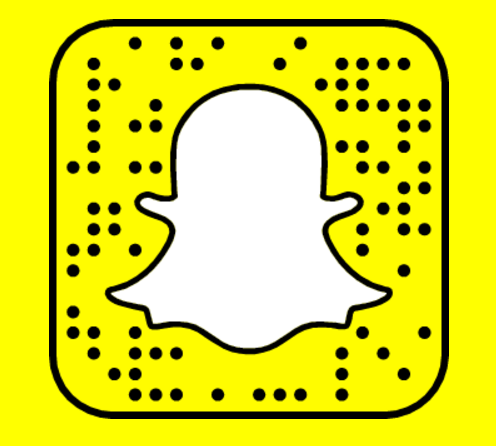 To add someone by snapcode simply open up Snapchat, point the camera at the snapcode and tap the screen. 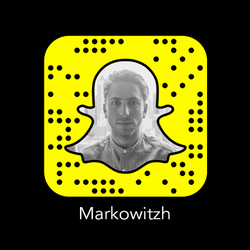 Harris Markowitz is one of the most unique and creative individuals on Snapchat. His stop motion stories are not to be missed. 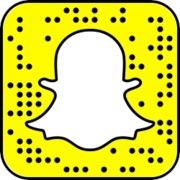 Harris is a full-time Snapchat filmmaker and owner of the Snapchat production company, A Cereal Production, where he works with both small companies and major corporations after leaving his full-time gig at Twitter. He was a Shorty Awards finalist for Snapchatter of the Year. 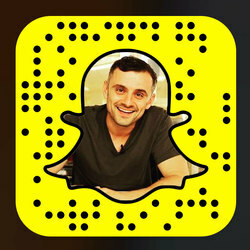 In the digital marketing world Gary's company Vayner Media leads the way in social media marketing and Gary personally goes all in on each new social platform on the rise. 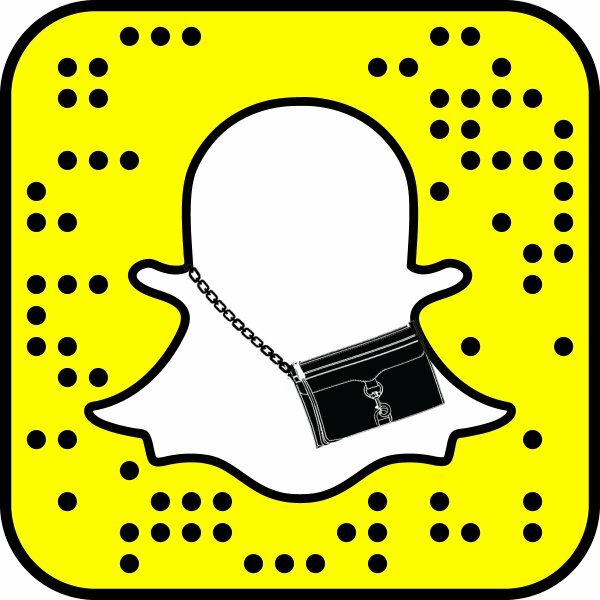 With Snapchat currently growing Gary has been snapping his hustle all around the city each day. 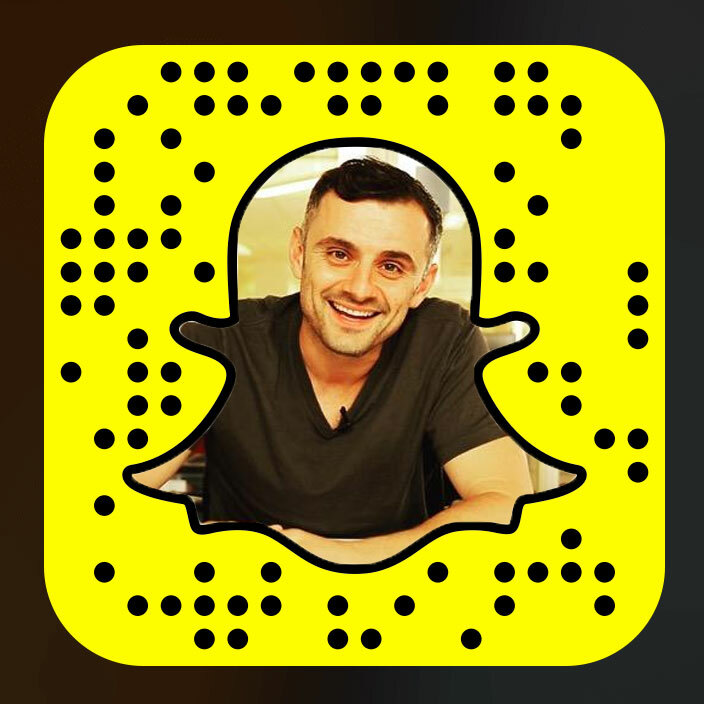 If you need some motivation to hustle, you need to follow Garyvee on Snapchat. Kevin works with startup founders all over the city and has recently started snapping about startup life in New York. He runs the Founder Institute Startup Accelerator in NY and is also the host of the Ambition Today podcast where he interviews successful people to figure out how they built something out of nothing. 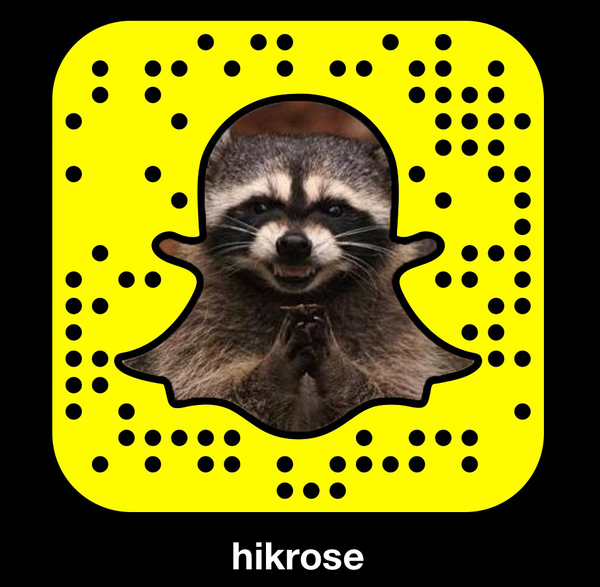 Follow Krsiskar on snapchat to keep up with the latest in startups and life around the big apple. 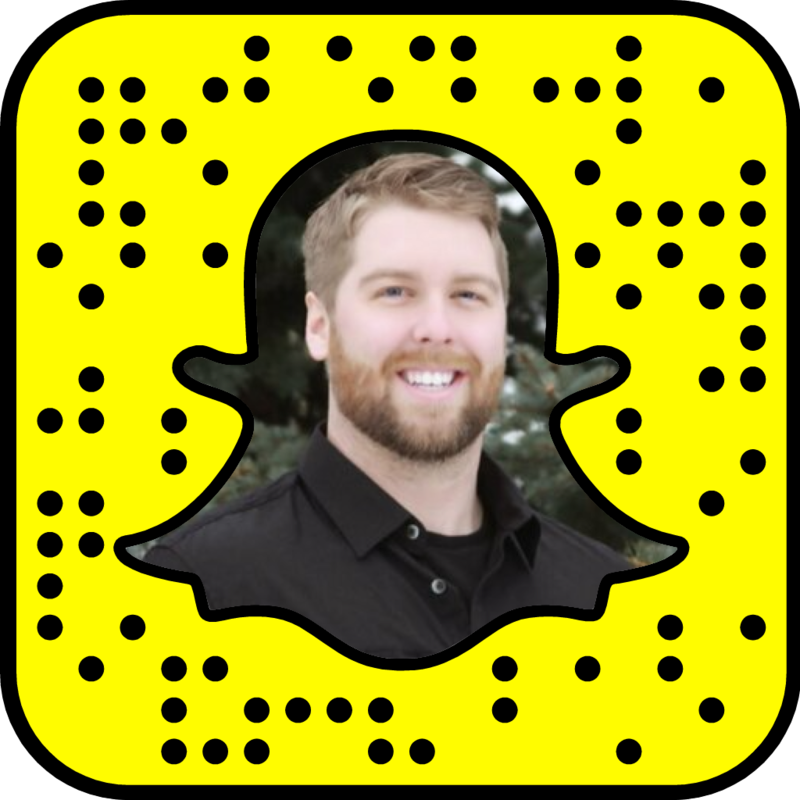 Geoff is relatively new to Snapchat but well-versed in live video. He was a Shorty Awards nominee for Periscoper of the Year who is known for his authentic approach to sharing the sights and sounds of NYC. From the top of the Empire State Building to breaking news to musicians to New York Fashion Week, Geoff shares it all. 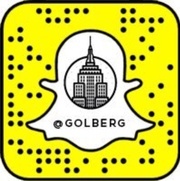 Now he is also sharing those adventures on Snapchat as Golberg. Frankie leads social media for Fuse TV and The Shorty Awards. She also launched the Times Square Ball's Snapchat account last year, sharing a behind the scenes glimpse into the mayhem that is NYE in Times Square. More recently she snapped the Coachella experience via Fuse TV's Snapchat account. 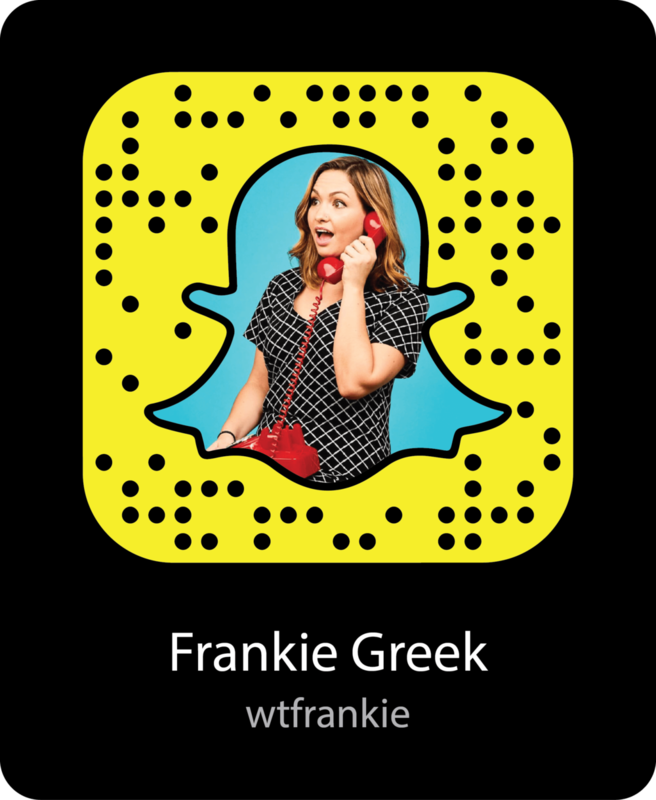 Frankie's high-energy stories are a window into the life of an NYC millennial. 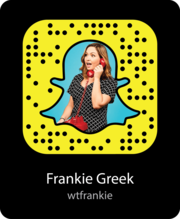 Be sure to follow her at wtfrankie. A New York based director, filmmaker, artist, designer, creative consultant and DJ, Vashtie Kola is truly a renaissance woman. Vashtie created the tomboy-meets-high fashion brand Violette which is housed in Paris' popular Colette boutique and is available online. 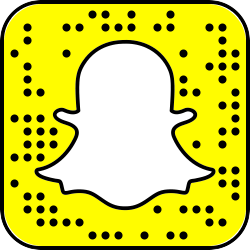 She is on snapchat as Vashtiekola and you can add her to get an inside perspective on the life of a New York City tastemaker. Since 2009 Vivienne has taken some of the most incredible photos of New York City. She has shared the landscapes, architecture and neighborhoods of New York City on her blog, Instagram and more. 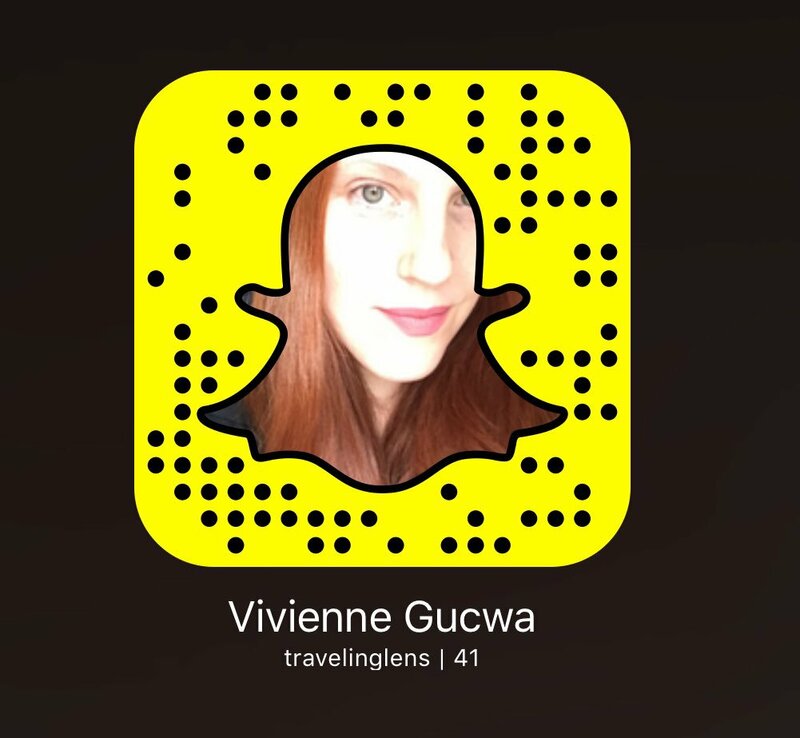 Now you can look through her camera lens on Snapchat as well by following Travelinglens! Regarded by many as the best YouTuber on the planet, he was one of the first people to amass a large (and engaging!) 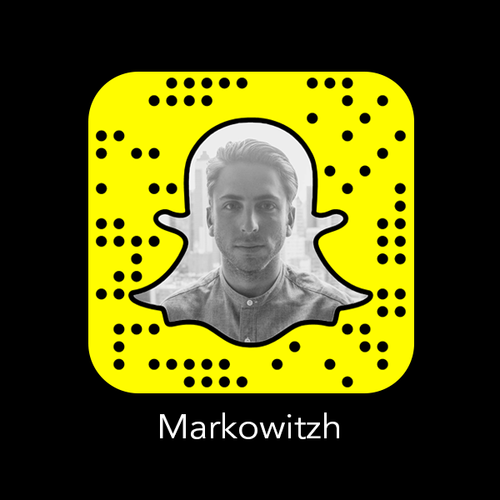 following on Snapchat. 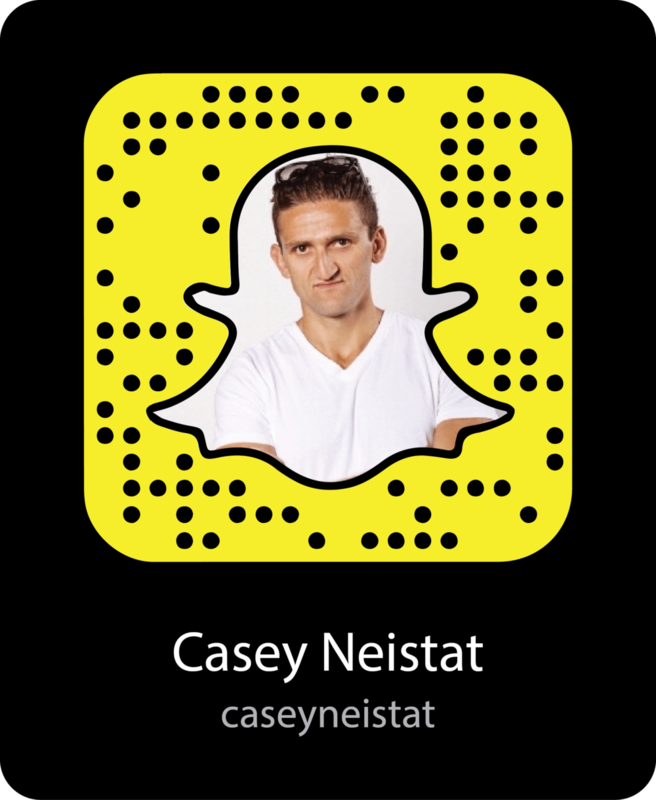 While Casey has started his own social media company, Beme, you can still find him on Snapchat pretty frequently. 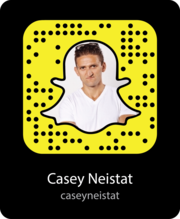 If you want to see behind the scenes of his day to day vlogging on Youtube then you need to add Caseyneistat on Snapchat. Jose is one of the most skilled photographers in New York City. Born in Ecuador and raised in the Bronx, he has been navigating the energetic streets of New York most of his life. 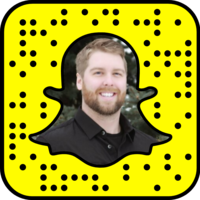 From aerial helicopter views of Manhattan, to behind the scenes at the shorty awards, to his daily commentary around the city, Snaptutes is a great add on Snapchat. The founder of Digg and former partner at Google Ventures recently moved to New York City to be the Chief Executive at New York-based startup Hodinkee. A company that merged with Watchville, a project out of Kevin's new consumer app workshop, North Technologies. 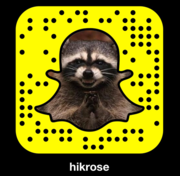 Experience the life a serial entrepreneur who just can't help but create new things by following Hikrose. 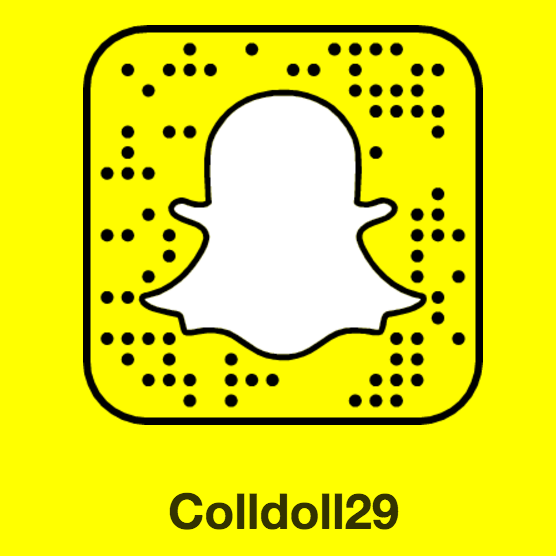 For a fashion fix with an artful mix you need to add yours truly Colldoll29 on Snapchat. An uptown NYC girl, but with an upstate girl next door heart, she started the fashion blog Colors of Colleen to share here passion about travel and adventures in style. Don't miss the outfit of the day, her photoshoots around the city, or her artistic creations. 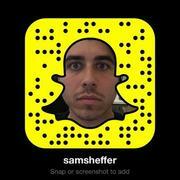 Sam became a snapchat pro while running social media for The Verge. Now working as the Creative Producer at Mashable he gets an inside look at some of the latest technology out there. With Sam focusing on his Youtube Channel and Snapchat you will experience the streets of New York mostly while he is riding his electric longboard. Adam is the one the best hustlers in New York City. If you need further proof, Forbes recently named him to their 30 Under 30 list for his work Venture Capital investing in startups. He also shares some of the most important lessons from the startup world at his Ventureminded.me blog. 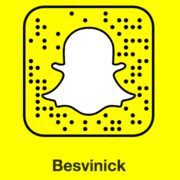 Follow Besvinick to get an inside look at the NYC startup world from Adam's perspective. 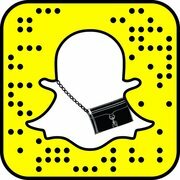 Years ago, New York-based fashion brand Rebecca Minkoff began using Snapchat behind the scenes at it's spring 2014 Runway show giving people an exclusive early look. 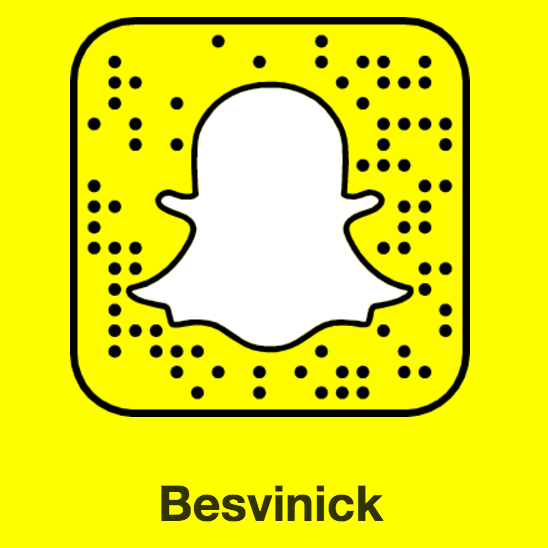 Since Rebecca started two years ago her brand of the same name has created the playbook for how brands can use snapchat to their advantage.